How about basking in the warm sun, amidst the azure waters and raising a toast saying Chai-yoh! Intriguing isn’t it? This is how they raise a toast in Thailand. If this idea of detoxing seems irresistible, then it is the right time to plan a holiday to Thailand. Owing to its tremendous popularity, sometimes a private holiday in Thailand almost becomes a community holiday. Check out these beautiful beaches in Thailand that are no less than sheer heaven that can thrill you to the core and satiate that wanderlust within. 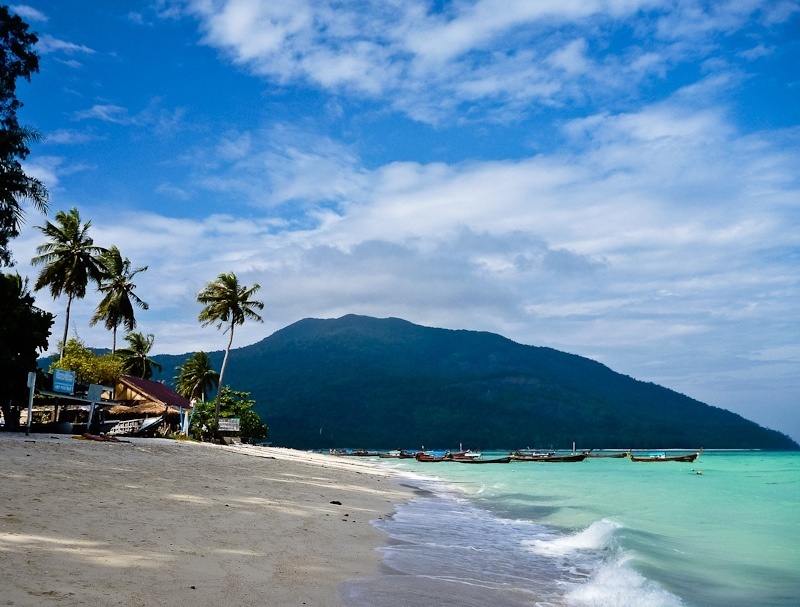 Pristine white sand, turquoise waters, and a wonderful landscape are the perfect words for the Sunrise Beach which is one of the three beaches on the Koh Lipe Island. Sunrise Beach provides the best scenic vision of sunrise. 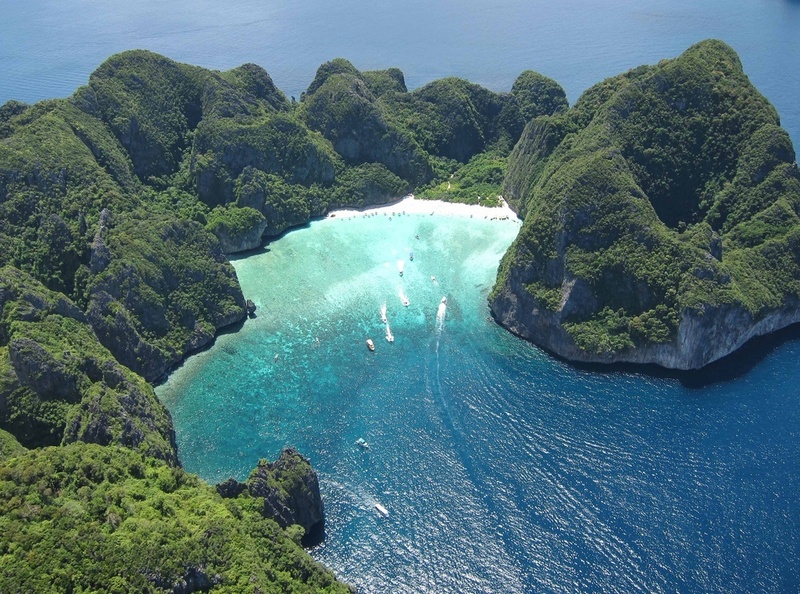 For marine life lovers, this beautiful Thai beach offers the best possible avenues to view these marine creatures. Now, one of the key reasons to pick this island as a desired holiday destination is its tranquility. It is far off from the hustle and bustle that are parallel to the other islands of this region. So if you intend to have some ‘me’ time for yourselves, you are at the right place. Lodging is superb here. There are ample resorts and hotels which are better than the best accommodation options. If you are the sporty type who would rather opt playing soccer over sun bathing, Freedom beach is one of the best beaches in Thailand. Apart from the sun and the sea, you would be treated with a lush green forest stretch and some hills by the sea shore; not to forget the rocks that carpet the beach area. Breath taking isn’t it? A noteworthy point here is the less accessibility to this island for holiday mongers. So, all on the beach remains yours and the numerous games that are available make things simply better! This particular beach lies on the south coast of Thailand along with several beaches. 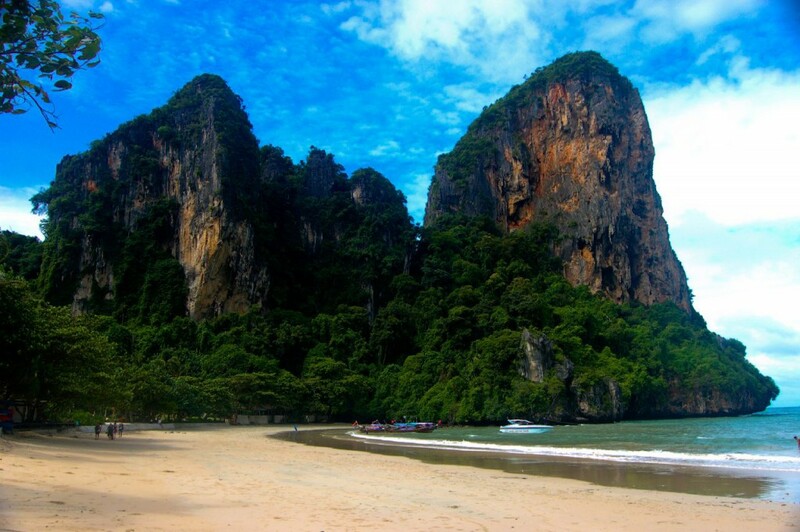 The most stunning amongst all is the Railay Beach. You can find limestone hills and cliffs around. And amidst this limestone splendor, you find this amazing slice of heavenly paradise, the Railey beach. 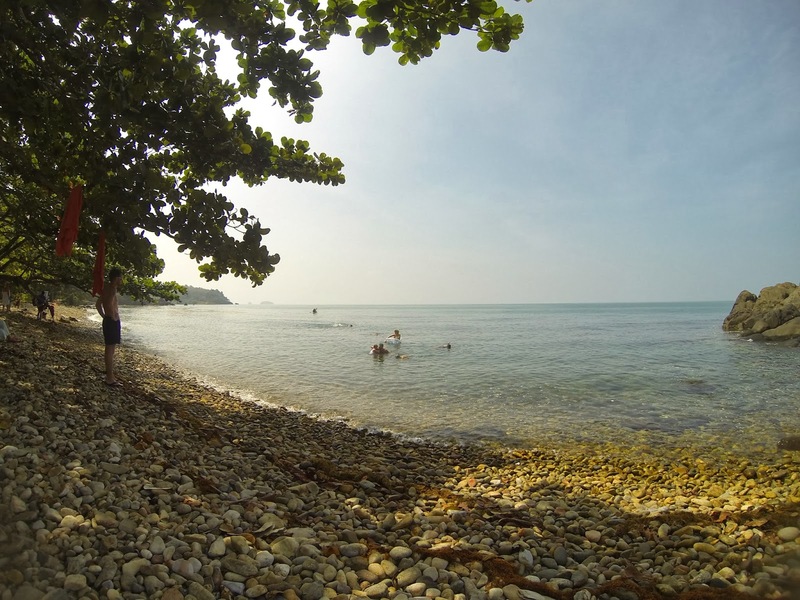 This beach sweeps the shore of the Andaman Sea. All the sea activities are very much a part and parcel of this beach. However, its beauty is more engrossing and is sure to lock your eyes for hours together. And if you wish to be pampered, get yourself some awesome spa treatment in the world class resorts of Railay. 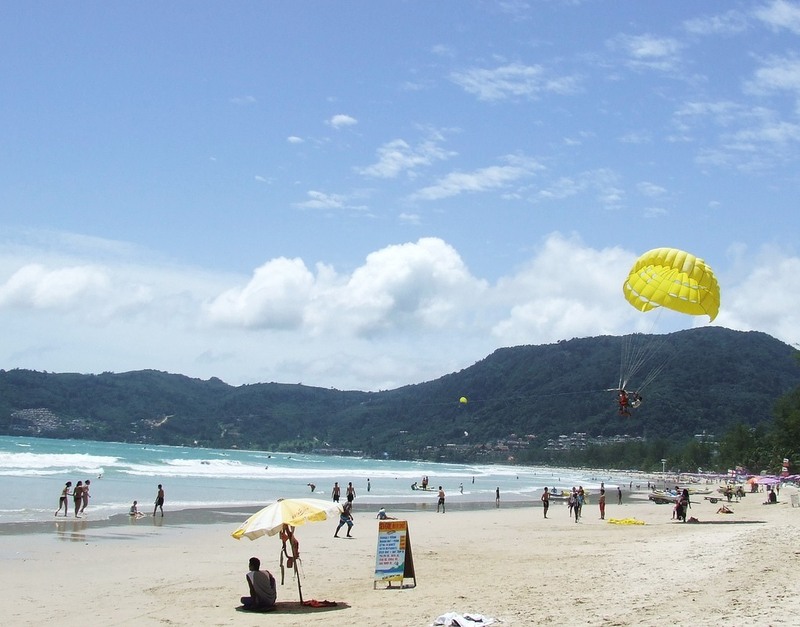 Kata Beach is based on Phuket Island. 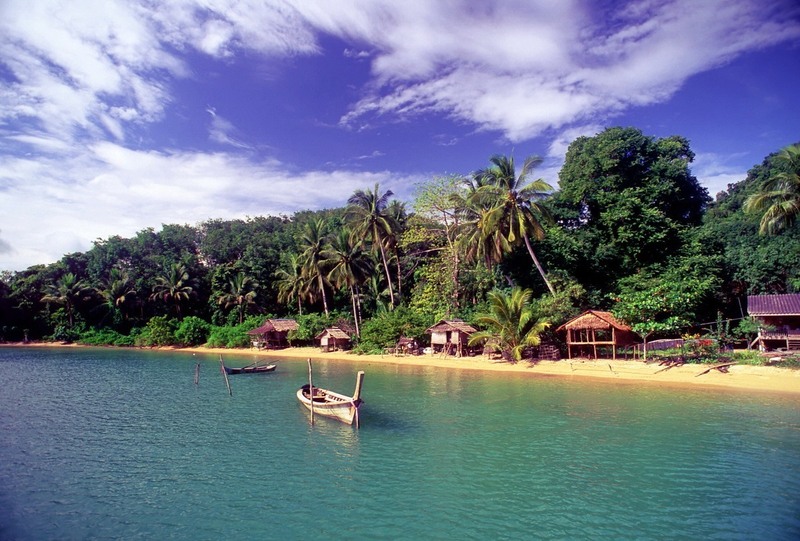 It is essentially a combination of two beaches; Kata Yei and Kata Noi. If you are looking out for busy spontaneity of a typical beach life encompassing of food, drinks, landscape, and sports you could pick Kata Yei which is abreast with all of these and many more. A striking contradiction to this is the smaller Kata Noi which promises to provide you the best of a perfect leisure and privacy, apart from state of the art facilities and amenities. Koh Samui is an island that in its true sense is absolutely for the recluse type of holiday makers. It is one of the grandest places amongst the beaches in Thailand where the rich folks come over to relax. Relaxation is the USP for Lamui beach. 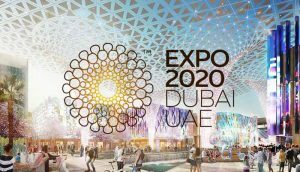 It is the place that can never mar your expectations. And if you are that party animal, then this is your Heaven. Lamai Beach is specially known for its great night life. Festivity rule this beach. 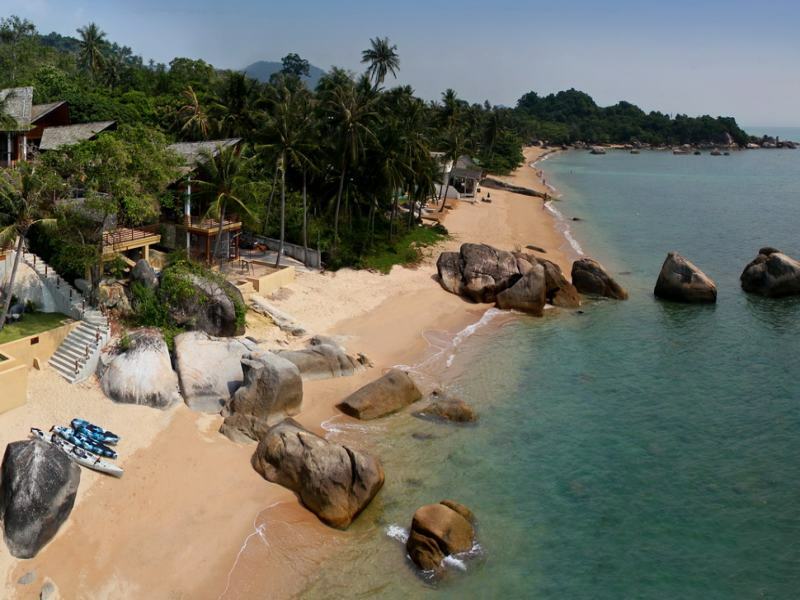 This Thai bay is a conglomeration of several beaches of varied sizes and structures. This bay is surrounded by cliffs on three sides. There are corals, reefs and fish. The beauty is so exotic that it has become a sensation for the film fraternity. Several movies have been shot here, the most memorable being The Beach. The beauty of Maya bay is so far flung, that a quiet outing here is merely a myth. It remains packed; both on and off season. This beach is famed for its panoramic grandeur. There is this little mangrove forest that differentiates it from its kin. The beach is fit for both the budget friendly tourist, and also the luxury lover. Another major attraction is boating. There are ferries and boats that provide with to and fro trips from the shore. You could also experience a crab catching spree. However, it must be known that here on this beach, swimming may not be a great idea because of a murky shore, laden with pebbles and stones. Now, this beach is something to remember. 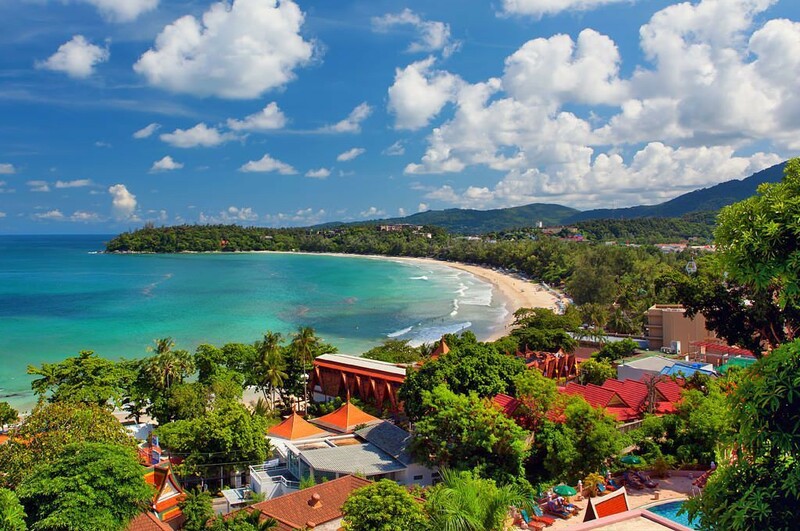 On the Phuket Island, this beach is a perfect hub of all great things which include nightlife, shopping centers, and great resorts. What more can a tempted tourist ask for? 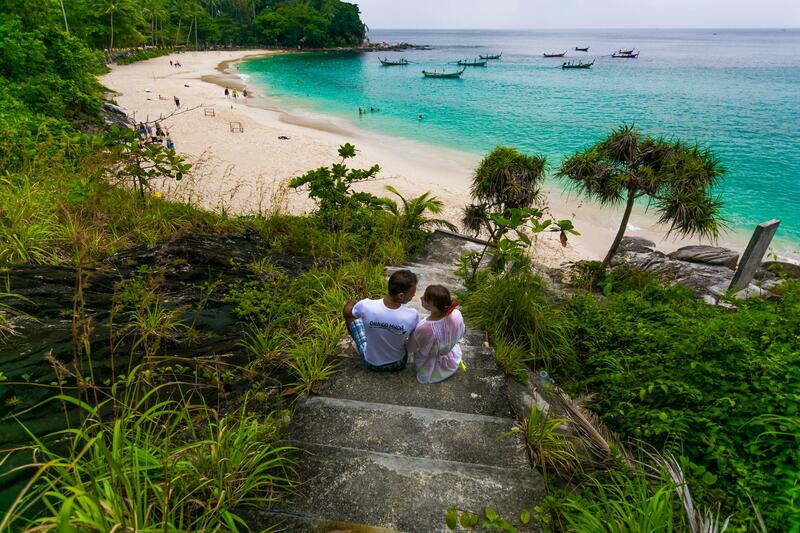 It lies on the west part of the island, and is the best place in Phuket. One astonishing fact here is that it is one of the many Tsunami affected areas that struck in 2004. However, owing to speedy recovery and transformation, the traces of destruction are hardly visible now. Peaceful, beautiful, and secluded describe Kai Mook. It is a top choice for newlyweds, solitary travelers and the like. The rich bed of colorful pebbles is something one can’t take eyes off. It is a replica of the shiny pearls and thus the name, Kai Mook. Though there are several other activities that you can engage in during your stay in Thailand, beaches here are best if you wish to have a chilling time with friends or family. So pack your bags and lose yourself in this wonderland called Thailand.